New to SOLIDWORKS 2019 is the slicing tool which creates 2D sketch sections at the intersection of geometry and a reference plane. It's extremely powerful because it can be used with traditional SOLIDWORKS geometry as well as mesh geometry and even graphics bodies. Did you know that Web2 allows users to stay connected to their PDM vault from anywhere where there’s an Internet connection? 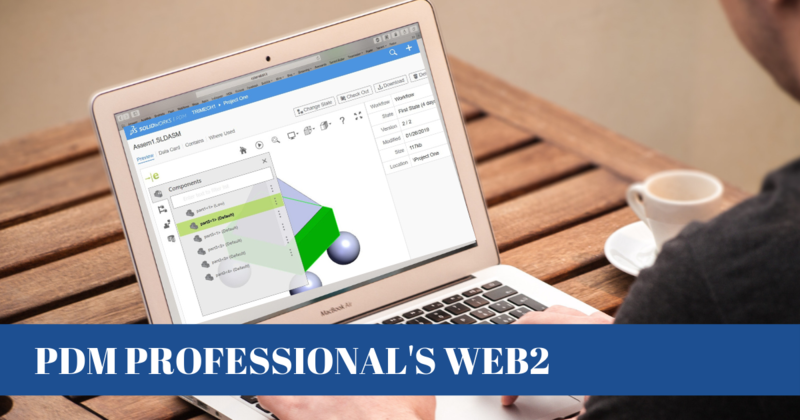 Web2 has been around for several years, but not many people are familiar with its features. The Web2 Client offers a large and small format layout. The large format is designed for bigger devices, such as computers, and the small format is a condensed version of the interface aimed at devices such as tablets. Today we’ll cover the features of the Web2 large format layout. We’d all agree that there is an inherent complexity in trying to convey a 3D concept in 2D space and have seen that it’s possible for some information to get lost in translation while making this change. To help deal with this complexity there are powerful new productivity enhancements that make documenting your designs even faster in SOLIDWORKS 2019. You’re probably very familiar with the functions used to move and/or duplicate information within Windows Explorer named cut, copy and paste. These commands are summoned by the default right mouse button (RMB), but, more commonly are called upon through the use of keyboard shortcuts to carry out these commands. 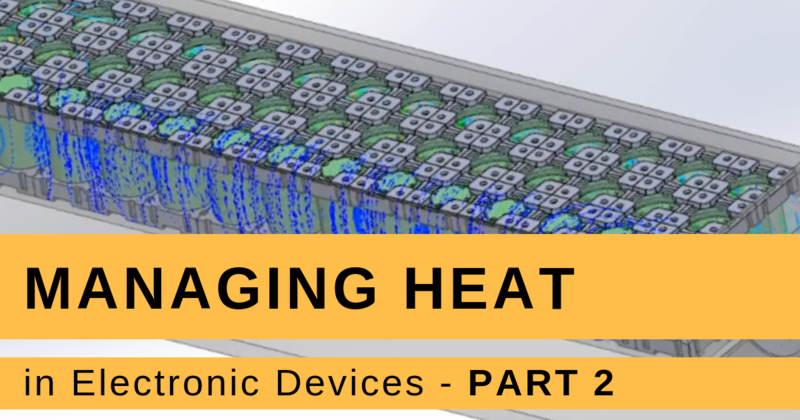 In part one of this series, we evaluated how heat accumulation on a circuit board can lead to components shorting out and causing product performance issues. In this follow-up article and video, we're going to explore another important consideration when designing connected devices - battery life. From the latest smartphone release to the driving range in electric vehicles, battery efficiency and performance is often a deciding factor in consumer purchasing decisions. 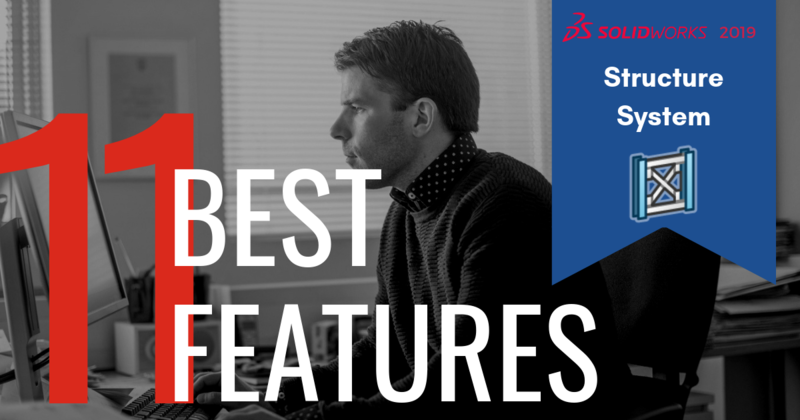 It's time to reveal our sixth favorite feature in SOLIDWORKS 2019: the structure system tool. 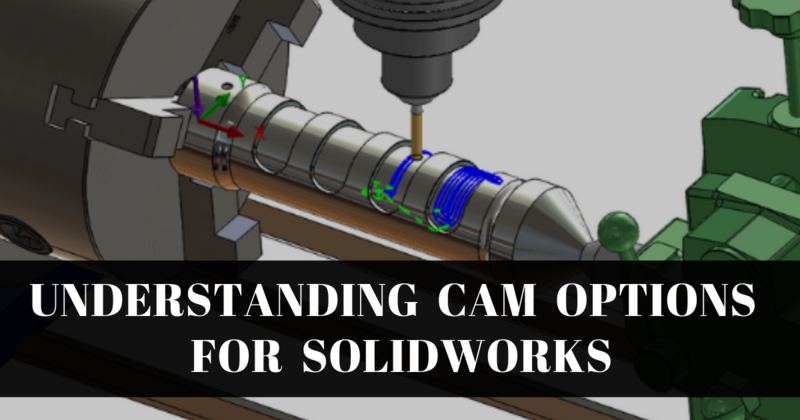 Weldments are a key feature of many designs and SOLIDWORKS has long been an innovator in providing tools to create weldments. The structure system tool is a brand-new way to create weldments. To see it in action be sure to check out the video below where it’s used to create a large support structure for a massive telescope. 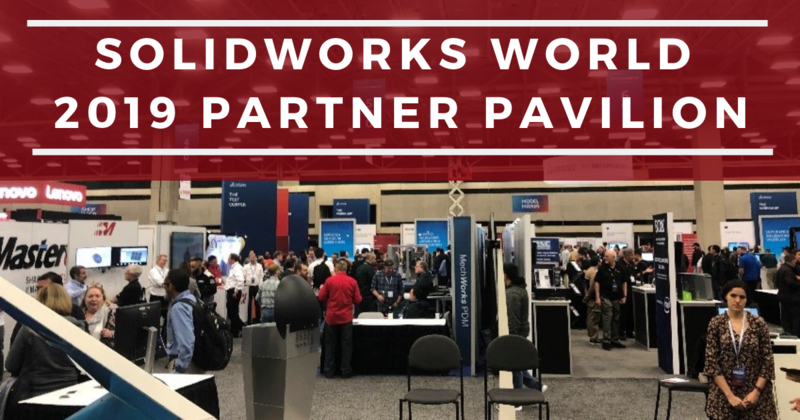 There are many aspects of SOLIDWORKS World that we look forward to every year, but one that never fails to be increasingly interesting is the Partner Pavilion. Here we get to explore the largest gathering of SOLIDWORKS Solution Partners showcasing their new technology, tools, applications and services. It also allows us to network with partners, resellers and other users while getting to try out new technology. 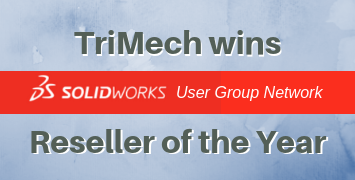 TriMech was named SOLIDWORKS User Group Network's Reseller of the Year as well as Top Technical Reseller in 2018! This is the third year in a row we've been honored with the User Group award which recognizes the contribution a reseller makes to SOLIDWORKS User Group Network (SWUGN) and the SOLIDWORKS community. 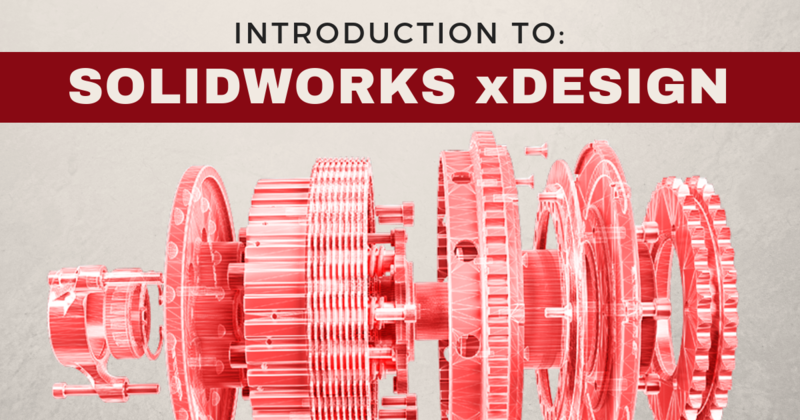 SOLIDWORKS xDesign is a new way of looking at CAD design. It is one of the cloud-based CAD applications that are part of the 3DEXPERIENCE platform. Just by being part of the platform allows this software to do some pretty interesting things that you can’t do with traditional SOLIDWORKS alone. 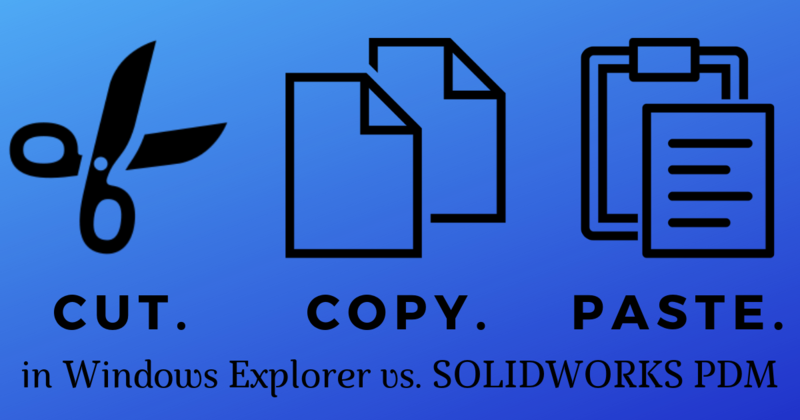 We've had an amazing time at SOLIDWORKS World 2019 and in the blink of an eye it was over! A look back on the main SOLIDWORKS event two nights ago brought back memories of lots of fun and lots of people. Gilley’s Dallas welcomed the SOLIDWORKS Community with open arms. We saw everything from trivia games to beer pong (Texas style with garbage cans), and armadillo races. Thanks, Gilley’s for a wonderful night. The third day of SOLIDWORKS World 2019 began with a unique approach to the general session. 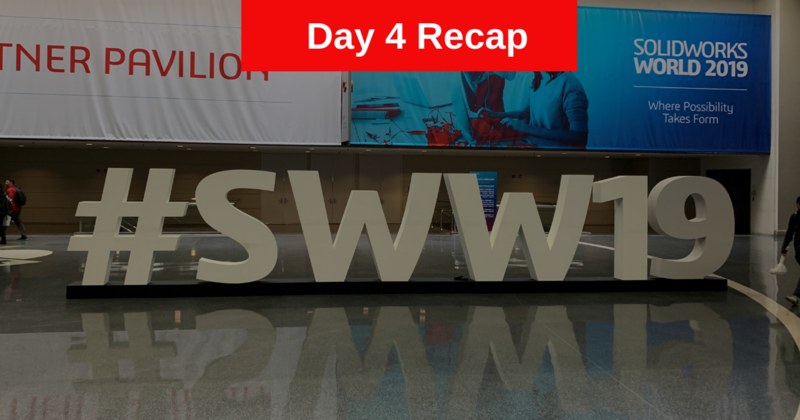 Unlike the traditional general sessions where every attendee gathers to watch the speakers on the main stage, day three of SOLIDWORKS World 2019 began with three concurrent general sessions, allowing participants to dive into the topic of their choice. Here’s a brief description of the three fascinating general sessions made available to attendees.